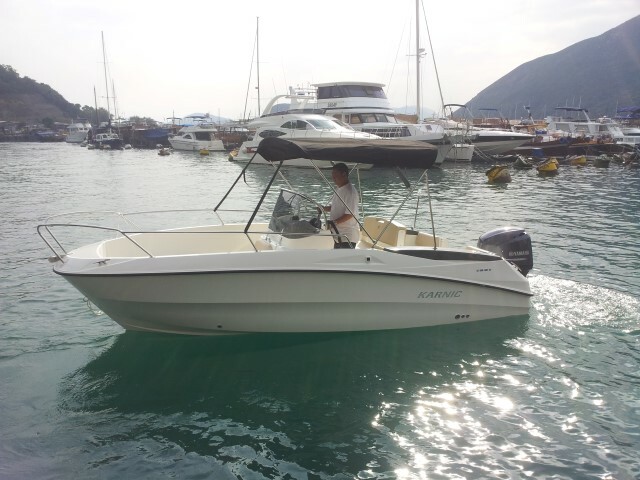 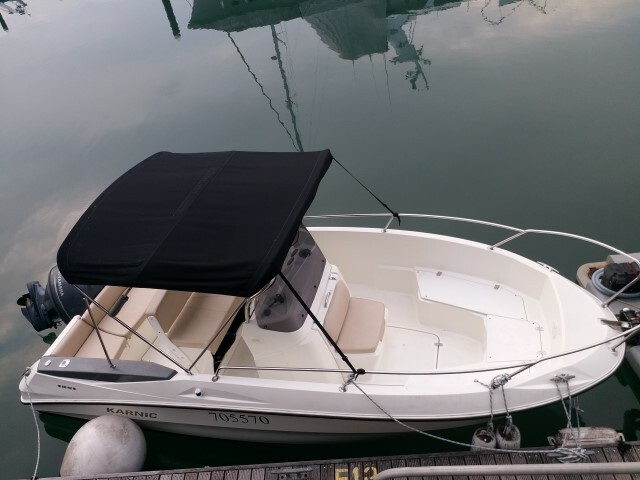 Karnic 1851, good quality speed boat in Hong Kong, Built in Europe. 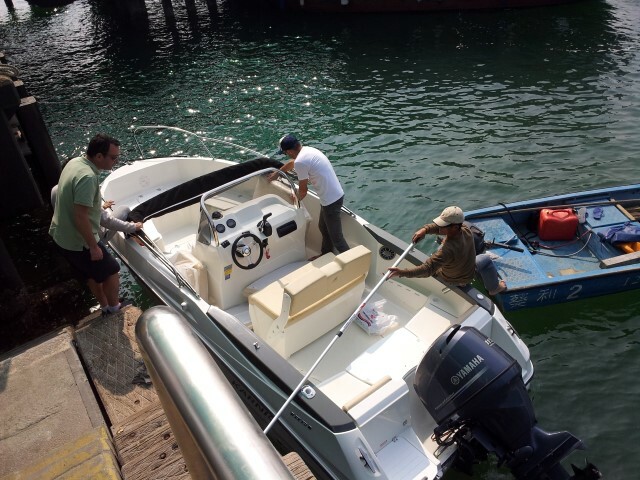 The 1851 Karnic, with over all length a little less than 20 ft. Is a perfect starter boat for Hong Kong. 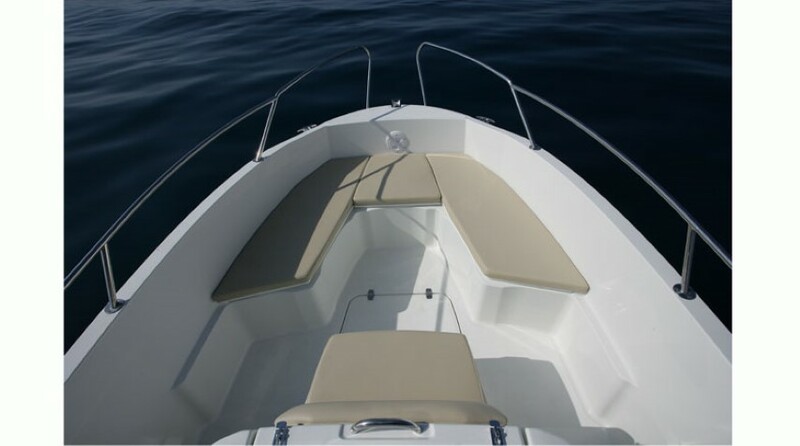 Famous for it’s durability and long lasting quality. 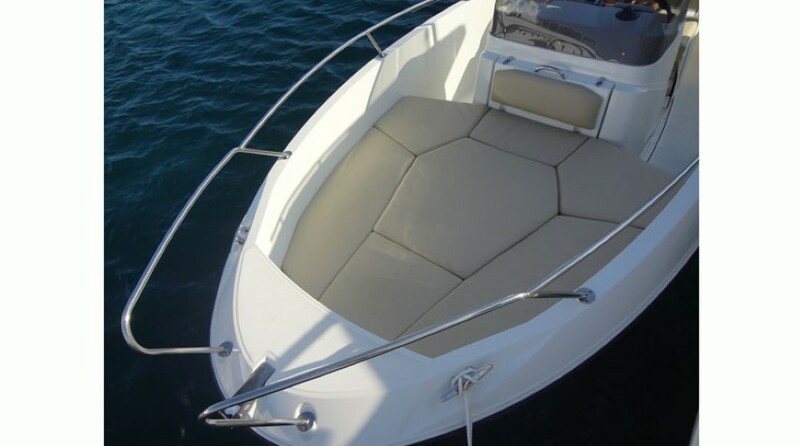 The Karnic boats are designed for handling well in rough seas. 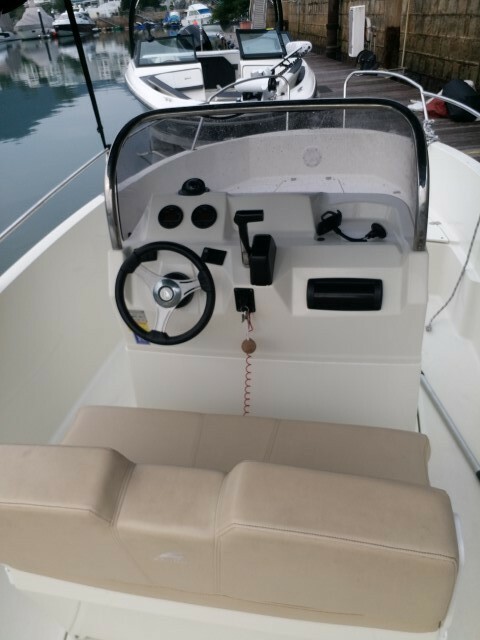 The is incredibly easy to control, very strong and designed to be low maintenance.